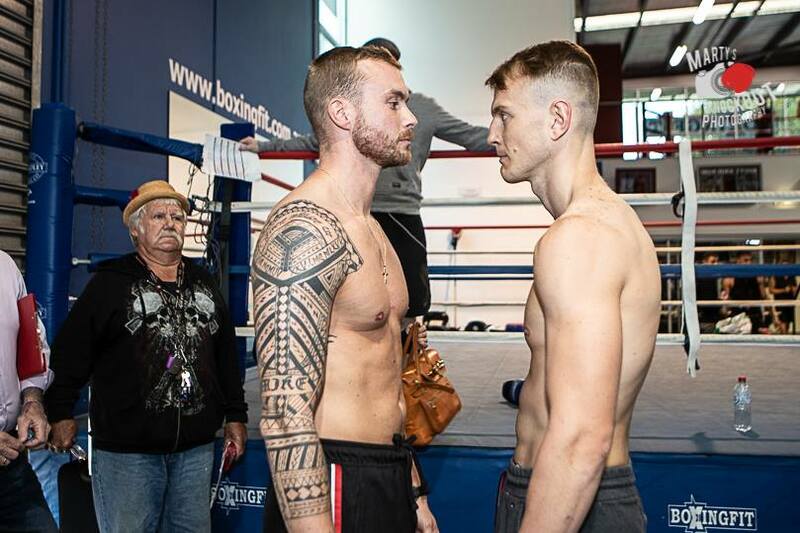 WBA #11 super middleweight Zac Dunn (27-1, 23 KOs) stopped previously unbeaten German Patrick Rokohl (16-1, 12 KOs) in the second round of a scheduled ten round contest with the WBA Oceania title up for grabs at the Melbourne Pavilion, Melbourne, Victoria on Friday. Dunn dropped Rokohl twice in round two and the referee called the bout off. 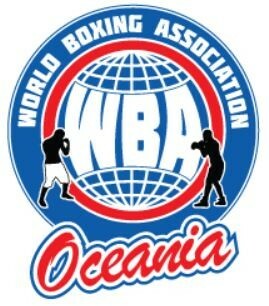 Promoter was Big Time Boxing, Brian Amatruda.